576 - 624 sq. ft.
Shire Apartments are a great community to come home to. Shire Apartments are a great community to come home to. These great one bedroom units offer amenities like air conditioning, laundry on each floor, large closet space and much more. The community room is a great space to relax and spend time with friends. Call and schedule your private showing today! * Income Guidelines and Limits Apply. Eligible residents pay 30% of their adjusted gross income. 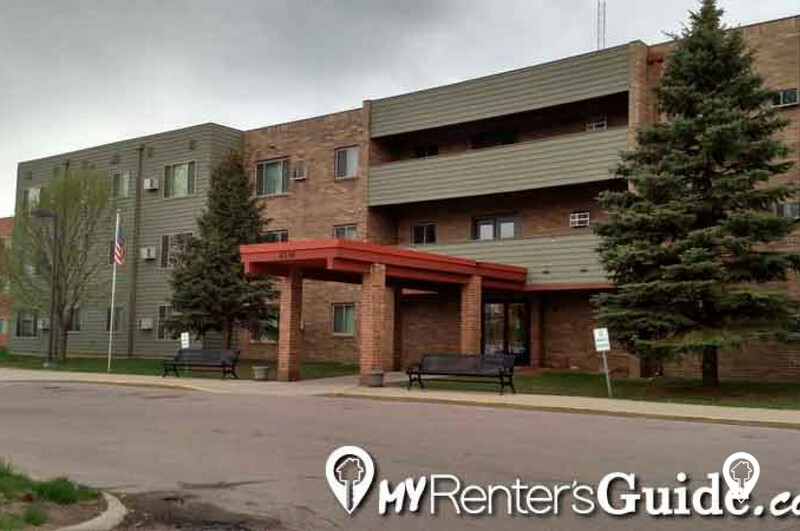 1 bed 1 bath $766 1 Bed / 1 Bath 576 - 624 sq. ft.
From I-29 the US-75 exit (exit 144), go east on US-75. Take exit 1 toward Lakeport Rd. Turn right onto S Lakeport St. Turn right onto Southern Hills Dr. Turn left to stay on Southern Hills Dr, which will turn into Hickory Ln. Shire Apartments will be on your left.